Economy Exterminators Knows Raleigh Pest Control. It’s true — Economy Exterminators has loyal pest control clients across Raleigh, NC and the entire Triangle area. 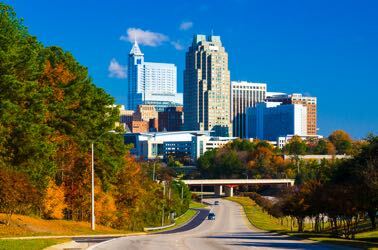 Why do Raleigh home and business owners choose us? Founded locally in 1976, we put our decades of experience to work in every pest control service we offer. When it comes time to protect your home from pests such as roaches, termites, or ants, why take the chance with another big box national brand? Economy Exterminators is local, and we treat you like family during your entire pest control experience. No matter the type of pest problem you’re facing, Economy can handle it. Our pest control experts understand that your home is different and unique. Don’t believe anyone who tries to sell you a one-size-fits-all solution. Economy’s pest control experts will take the time to custom tailor your home services based on location, age of home, and plenty more factors. You may be at risk for a different type of pest infestation than your neighbor. You can rest assured that our Raleigh pest technicians will design and execute a custom plan tailored to your needs. 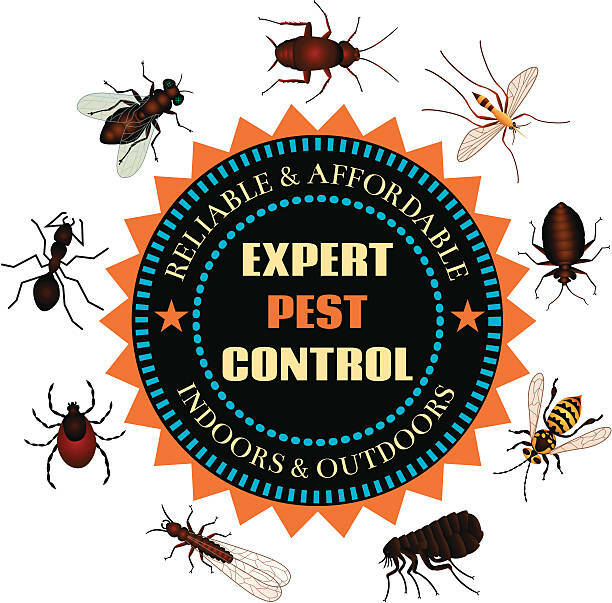 We know that most customers are looking for convenience, competitive pest control prices and guaranteed services. At Economy Exterminators, you’ll find all three. With our comprehensive list of extermination services, you can turn to one pest control company for your every need — and each service is backed by a money-back guarantee. Call today to schedule your free pest inspection! We’ll help keep you and your family safe. Economy Exterminators is a family-run business, and as such, we understand the importance of making sure your family is safe. Each one of Economy’s Raleigh pest control services is performed using products that are not hazardous to your pets, children, and other loved ones. Your home will be safe, and best of all, protected from future pests, meaning you can stay comfortable. Our pest control experts get it right the first time. We don’t take pest control lightly here at Economy. 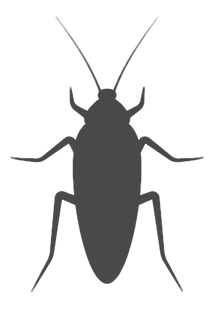 Being able to correctly identify pests the first time is crucial, as a misidentification can lead to a longer period of time where the pests are not being treated correctly. 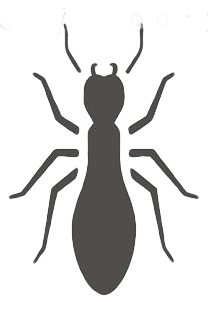 Economy’s team of exterminators know how to correctly identify and protect you from spiders, ants, roaches, termites, and more! Pest Elimination Plus: Our experts will take your home through an extensive, ongoing treatment program and ensure your problem stays gone. Rodent pest control: These furry little pests can cause a real problem in your home. Trust our team to take them out once and for all. 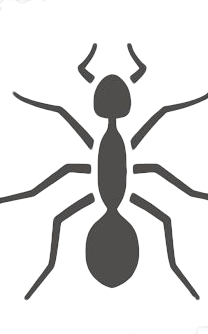 Ant extermination: Chances are, if you’re looking for ant pest control in Raleigh, you’re probably dealing with odorous house ants. 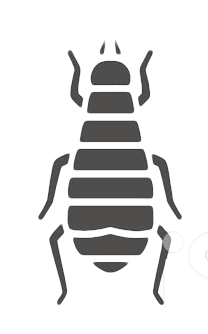 Termite pest control: Even though it’s a bit different from other pest control, termite control is important to securing the longevity of your home. 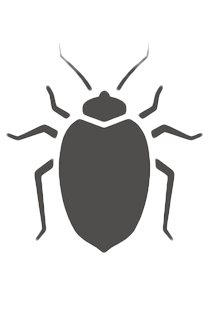 If you’re not sure what pest has invaded your home, feel free to consult our pest library for pest identification information, prevention tips and more. The articles in our pest library should help you identify the pests you’re facing and give you a good idea of the threats and treatment options available to you. Then, you will want to contact Economy Exterminators and consult with a pest control professional today. With most infestations, time is short, and it is incredibly important to take action as soon as possible. It’s not just our slogan, it’s how we do business. Each of our Raleigh pest control specialists takes great care to provide you with a safe pest treatment that will leave your property pest-free and you completely satisfied. The safety of your family, pets and the environment always comes first — and that’s a promise. We ensure the protection of your home and your loved ones, so when you book with Economy Exterminators, you are booking with the peace of mind that our pest control exterminators are putting your safety first. Our pest control service in Raleigh uses low-toxicity products, because, in the end, the most important thing is to make sure you and your loved ones (both human and animal alike) are safe and secure. 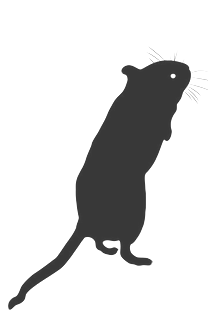 Need a Raleigh, NC pest control company? Your search is over! Thank you for considering us for your pest control needs. Call us today at (919) 362-1000 to schedule your free inspection or for more information about a specific Raleigh pest control service! We are open Monday-Friday from 7AM – 6PM. Our exterminators proudly serve home and business owners in the greater Raleigh, NC area. Whether you live in downtown, Midtown, North Raleigh, Cary, Durham or a surrounding area, our qualified pest control team is ready to serve you! When you book with us today, you can mention our internet special to get a discount on your first month’s service! Internet Discounts for our Raleigh Customers. Get rid of those pesky pests and save $$$ with our online discounts and coupons — start saving NOW! Sign up for the recurring Pest Elimination Plus plan to get $75 off the initial service!